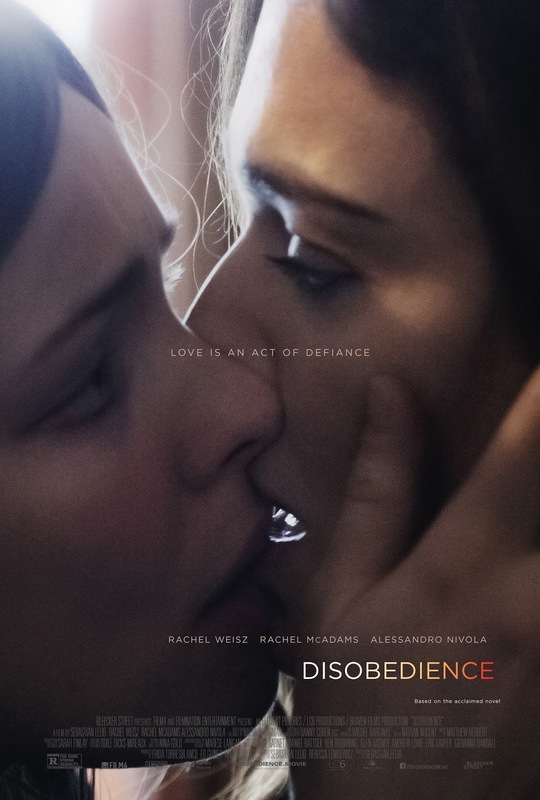 DISOBEDIENCE follows a woman as she returns to the community that shunned her decades earlier for an attraction to a childhood friend. Once back, their passions reignite as they explore the boundaries of faith and sexuality. Written by Lelio and Rebecca Lenkiewicz and based on Naomi Alderman’s book, the film stars Rachel Weisz, Rachel McAdams and Alessandro Nivola.